忍了两年了 , 前些天终于下了狠心 , 在京东上订了三星金条 DDR3 1066 2G . 最便宜的一款了 . 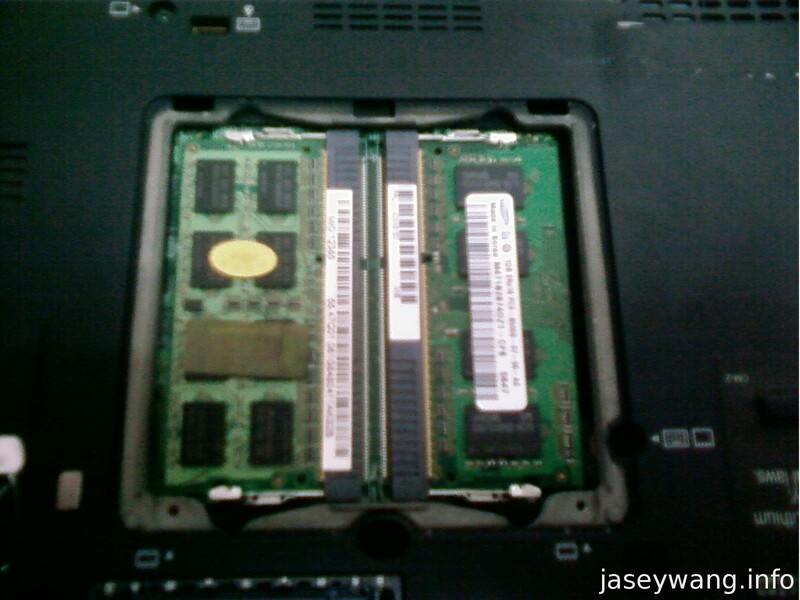 This entry was posted in around my life and tagged life, thinkpad by jaseywang. Bookmark the permalink.